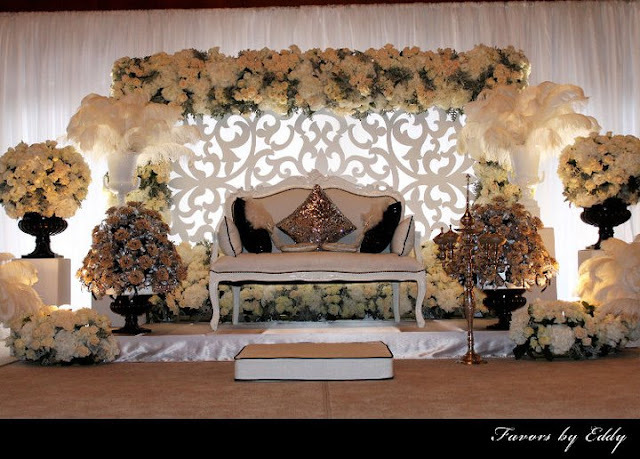 Its amazing how vintage continues to be quite a popular choice amongst the many brides-to-be these days. 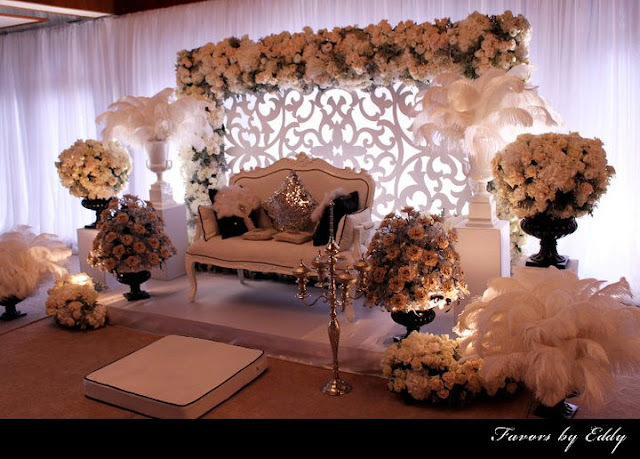 Its undeniable the styles of yesteryear offer a timeless elegance that some modern day weddings find quite hard to beat. Truth is nothing could be more enchanting than vintage lace, pearls and muted antique colours throughout your flowers, cake, bridesmaid dresses and every smaller detail. 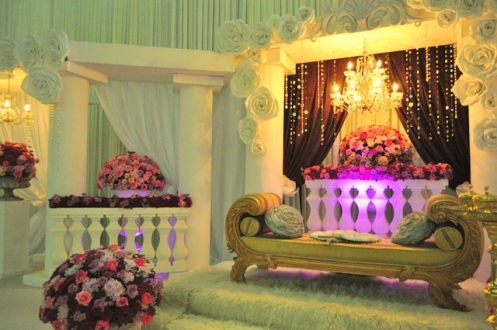 Vintage weddings are normally associated from the 1920s, 30s and 40s – an era that can be associated with everything from Art Deco and Hollywood glamour to Sinatra, Jazz and Swing to even to the 50s and 60s during our grandfather's generation of Pop Yeye's to the glorious times of P.Ramlee & Saloma. 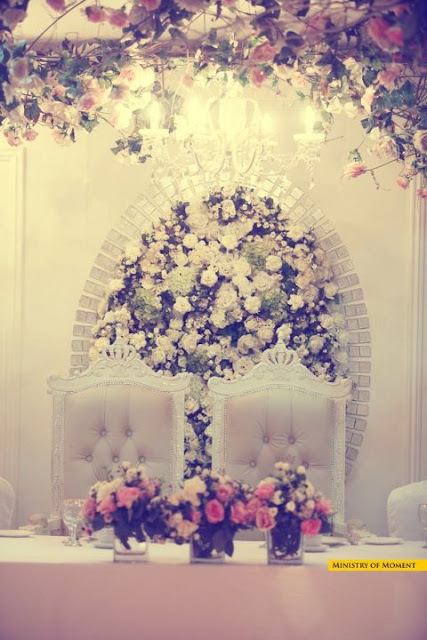 Even till today, you can still see so many weddings decors are influenced by these Vintage Era. Nevertheless, a vintage wedding ceremony concept is traditional and can continually be recreated on your own wedding ceremony. It’s got a classic world sense, but continues to be ageless. Ironically, a vintage concept can make the bride-to-be feel genuine and charming. 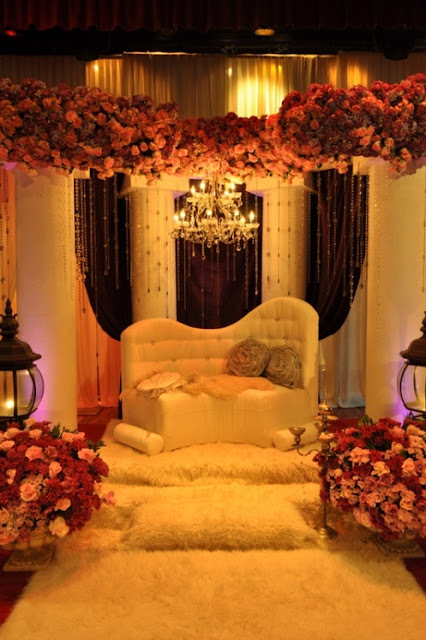 It catches a particular time when love truly meant something.The most crucial facet of a vintage wedding ceremony concept in most malay weddings is the how the pelamin looks. There isn’t any method to accomplish a vintage concept without the pelamin being something genuinely traditional looking or incorporated into such. A vintage influenced appears like it is unique, this generally has elaborate particulars and may possibly be like its been passed down by means of generations or designed to look the part. 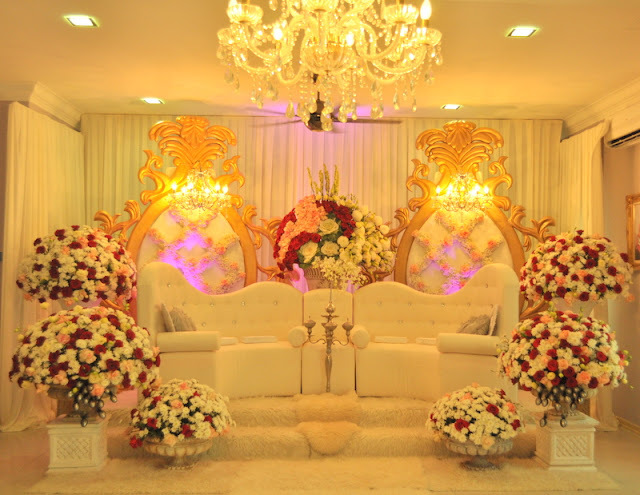 Many elements have been used such as chandeliers, damask, traditional handicrafted renewed', lace & pearls, perhaps traditional instruments made of plated gold (merenjis tepung tawar instrument, vases) fancy candlebras & feathers etc etc. If you’re thinking about having a vintage themed wedding, there are so many elements you can take from these decades to make your day truly reflect the period. 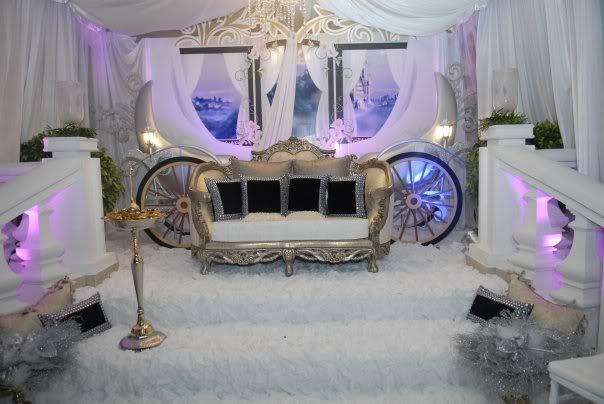 Don't be surprise if If you love the swinging twenties, why not have an Art Deco themed wedding. Introduce feathers in your flower bouquets; have your stylist create 20s inspired hair styles; drape strings of pearls over silver candelabras; have Art Deco themed wedding invitations. If you prefer a more subtle approach, pick out an element, such as a certain colour or detail, and use throughout your wedding theme. For instance, if you love lace, you could have hand-tied flower bouquets with antique lace wrapped elegantly around the stems; lace added to your wedding cake or lace in your wedding dress. Colors tend to be an essential part of creating this concept work. Without the correct colors, the concept won’t be able to express exactly what it is designed to. Ivory can be a staple color in the vintage wedding ceremony concept. An ideal vintage wedding dress will be something that is definitely ivory with additional light or perhaps pastel colors as highlights. Bright colors which are too loud as well as radiant usually are not a good match with this concept, simply because those kinds of colors convey more of a modern day sense. A vintage wedding ceremony can’t be without flowers. 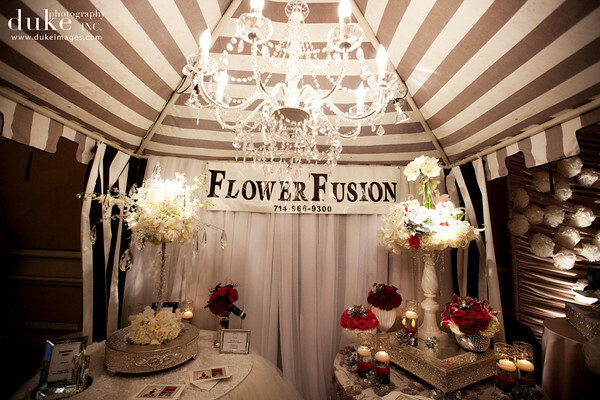 Whenever selecting the kinds of flowers to make use of, make sure to rule out types which are too vibrant or vivid. 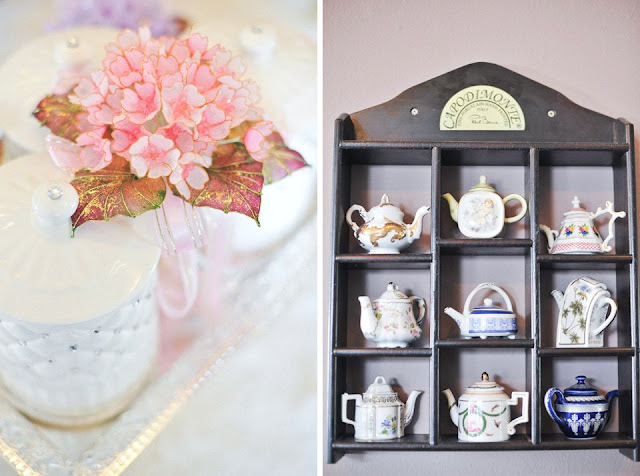 Search for vintage flowers in tones of light pinks, yellows, blues or perhaps purples. -- You can be as obvious or as subtle as you like. 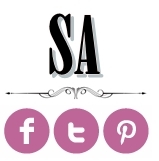 Either way, it’s best to start with a vintage colour palette and work from there. 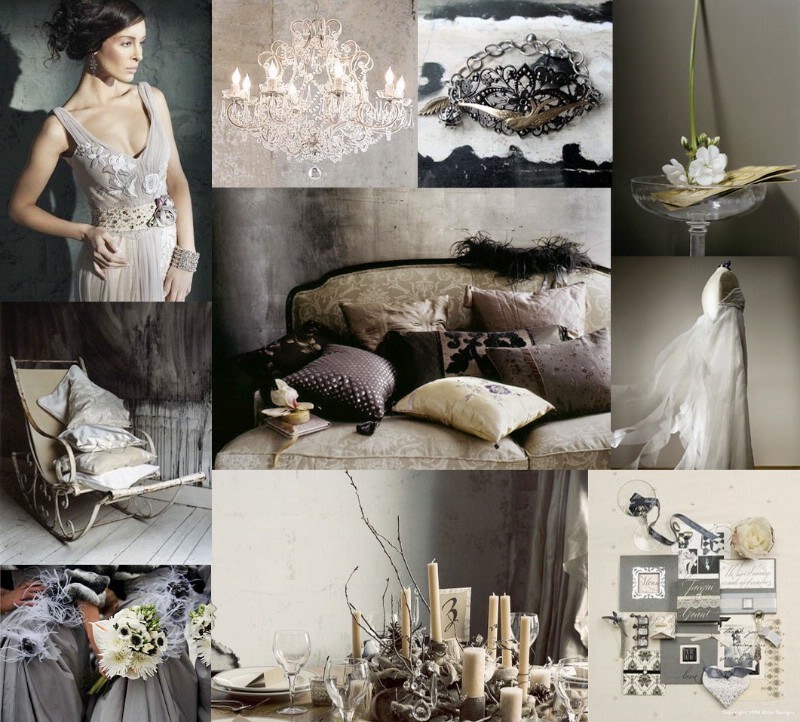 Palette ranges fromMuted mocha brown, dusty pink, sage green, antique gold and soft cream all make good choices. Be sure to pick one or two complimentary colours to match your wedding dress. To bring the rest of your vintage wedding theme together, gather as many wedding magazines as you can, dig out some vintage books from charity stores or have a look online to uncover vintage styles that you like. Cut out or make notes of everything you like. Then, take a step back and see which vintage elements jump out at you. You might find that you’ve picked out the same styles and details again and again. Using your collection of cuttings and clippings – and keeping your wedding dress and colour palette in mind – introduce further elements to your theme. 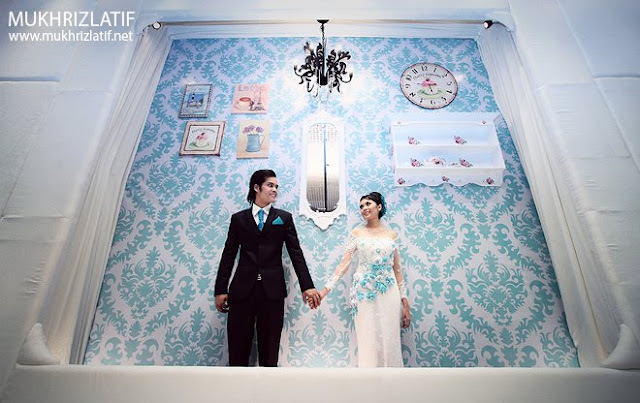 You should also take inspiration from your wedding dress. Does it incorporate lace? Pearls? 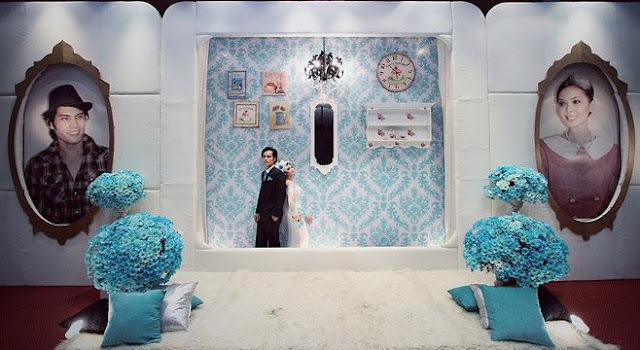 Once you have your dress, colour theme and small details in mind, your vintage wedding theme will start coming together. Moreover, bridesmaids too can get inside of the action as well with their personal vintage influenced dresses. They could wear brooches or some other old-fashioned style headpieces along with netting or feathers to accomplish the design. Traditional jewelry is definitely an excellent accentuate, attempt strands of pearls, dangling earrings or perhaps a cameo ring. You will find countless accessories you can use to improve a vintage wedding ceremony concept, have the bridesmaids carry some sort of lace fan or even put on a scarf for the wedding ceremony.